Guarana, from the Portuguese guaraná, Paullinia cupana (syn. P. crysan, P. sorbilis) is a climbing plant in the maple family, Sapindaceae, native to the Amazon basin and especially common in Brazil. 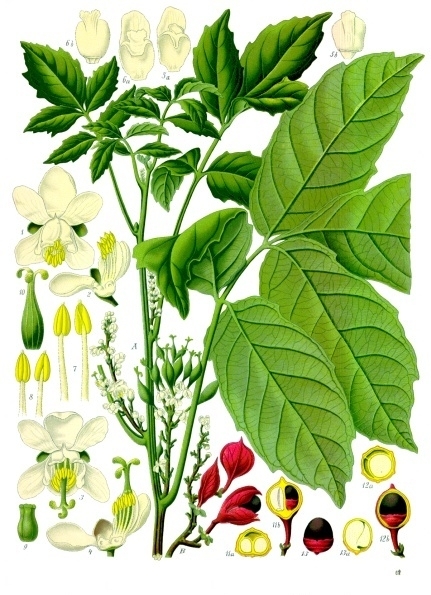 Guarana features large leaves and clusters of flowers, and is best known for its fruit, which is about the size of a coffee bean. As a dietary supplement, guarana is an effective energy booster: it contains about twice the caffeine found in coffee beans (about 2–4.5% caffeine in guarana seeds compared to 1–2% for coffee beans). The guarana fruit's color ranges from brown to red and contains black seeds which are partly covered by white arils. Guarana is used in sweetened or carbonated soft drinks and energy shots, an ingredient of herbal tea, Perky Jerky, or contained in capsules. 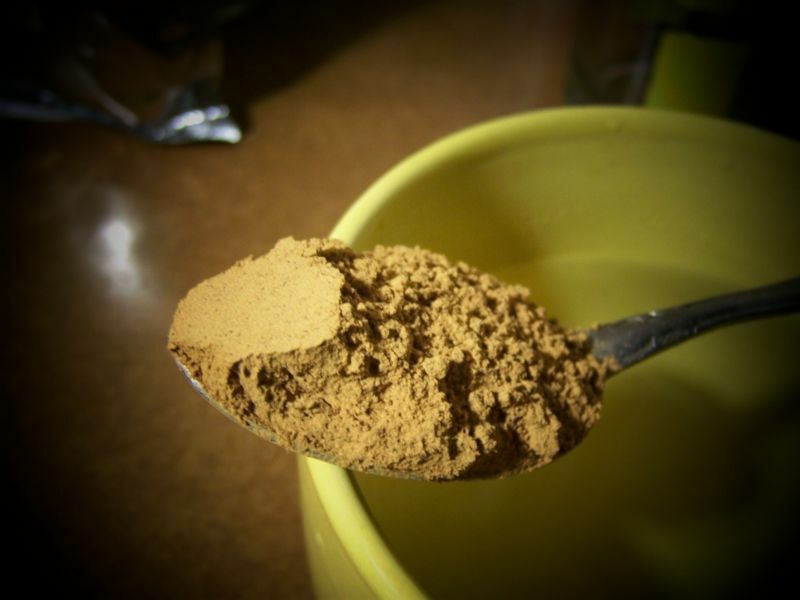 Generally, South America obtains most of its caffeine from guarana. Brazil, which is the third-largest consumer of soft drinks in the world, produces several soft drink brands from guarana extract.